When you post a video or photo file to Postwire, we treat them differently than normal web pages. Both types of content go through a processing step that converts them for viewing in the browser and on popular mobile platforms like Apple iOS and Android. This ensures that all content posted to Postwire will play for the vast majority of your recipients. The media will be hosted and streamed from our global Content Delivery Network (CDN). This will ensure that files are easily, and quickly, accessed from anywhere around the world. Most users will upload the media file to Postwire, so we'll cover that process (Note: you can also enter a Web Link to the media file. i.e. http://www.mywebsite.com/greatvideo.mp4). 1. Get started by clicking Upload. You will be presented a dialog to pick a file from your computer. 2. After picking the file, it will immediately begin uploading to Postwire's system. If it is taking a while to upload, click here to run some troubleshooting steps. 3. 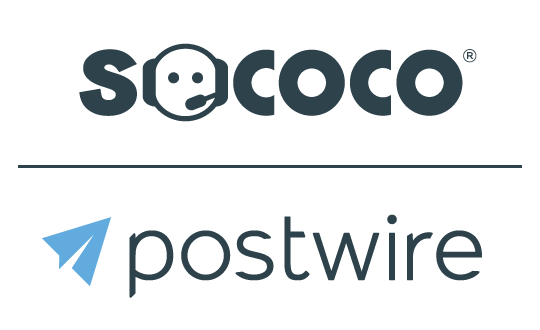 After uploading, the file is analyzed by Postwire's servers to ensure it can be processed. 4. Photos and other images will be immediately available after analysis. Videos will go through a processing step that can take some time. Unless the video is very long, it usually finishes within a minute. 6. Click Done Editing when you are happy with how the content looks. 7. When videos or photos are clicked on, they will play right inside of the Postwire Page in a popup viewer.